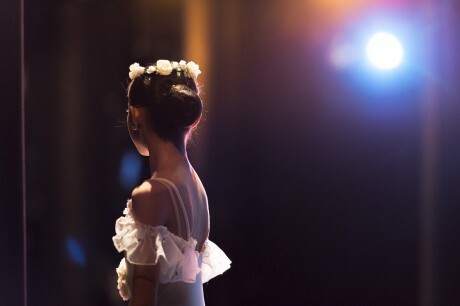 We usually focus heavily on technique and exam syllabus during ballet classes, which are very important foundation work for later developments, but unfortunately there is never enough time and opportunity for learning the traditional and graceful ballet repertoire pieces, and the enjoyment of ballet as a dance form for the average student is sadly discounted. In 2017, The Hong Kong Ballet Group would like to share with you a different ballet scene by presenting the Adult and Senior Students Ballet Repertoire Classes. Don't miss this chance if you want to widen your practical knowledge of ballet and character! The experienced coaching team includes Mr. Stephen Xavier (The Artistic Director of The Hong Kong Ballet Group), Ms. Shum Chai-Yin, Ms. Eileen Hui and Ms. Christina Lai (in no particular order). Piano accompanist will be provided in every class. Without the pressure of examination, you may enjoy more fun of ballet. It is a rare opportunity to learn repertoire from a team of experienced professional dancers. Don't wait and enroll now!